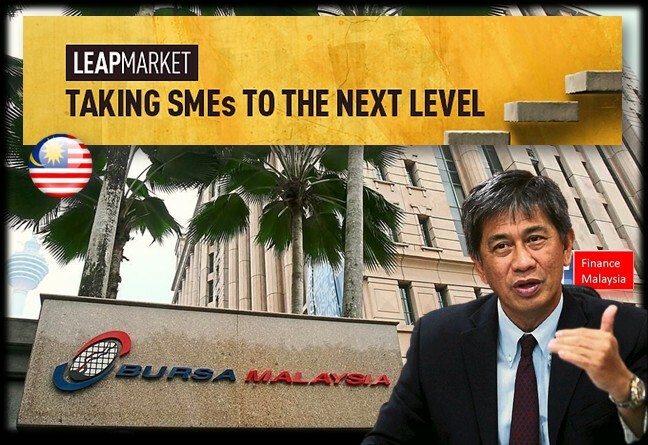 Bursa launches LEAP market. What's that ??? Calling all small-and-medium enterprises (SME) who want to raise funds to expand your business. Meanwhile, for investors, you have another market for you to consider (maybe for diversification purpose or searching for high potential return?). Introducing Leading Entrepreneur Accelerator Platform (LEAP) !!! 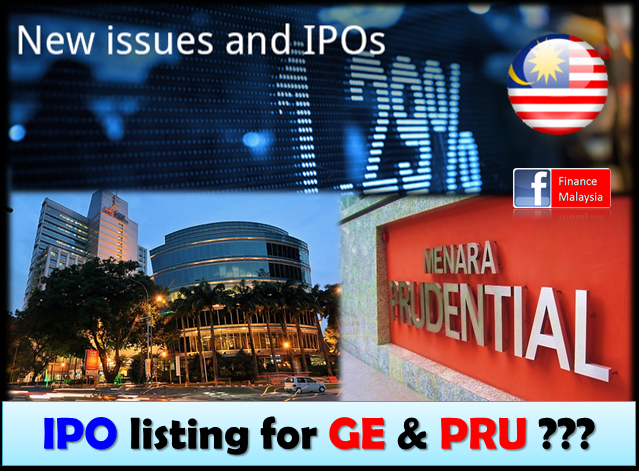 Great Eastern & Prudential Malaysia planning for an IPO listing ??? Along with the continuous efforts by Bank Negara Malaysia (BNM) to further tightening the local financial industry, insurance companies could be their next focus. Why said so? Are you an investor of Amanah Saham Nasional? It's troublesome to bring your ASNB passbook to update the dividend and transactions annually? Scared that you will misplace the passbook when moving house? No worry! ASNB heard it and understand your difficulties, thus, they are doing away the passbook from now onwards.